This topic contains 7 replies, has 3 voices, and was last updated by Harry 3 months ago. I have one question needed your help. Is it possible for me to change the Product Detail Layout Option (Product Detail Style)? Customize it to become just one columns (one full width image or i can put a slider)? I’m referring to the 2nd layout option. Is it possible?, if possible, could you provide me with the solutions. Attached are the screenshot for your clearer understanding. Please use attach file and install via Appearance > Themes > Add new. After install child theme you have to re arrange widget. BTW, you support expired. We happy if you buy extend support. How can I change Product detail layout 3 not to be full-width? 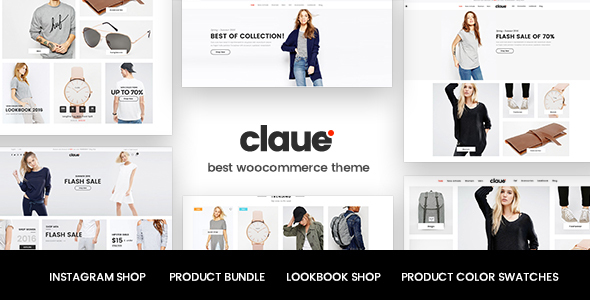 Please go to Claue > Theme Option > WooCommerce > Product Detail Settings > Full width > Off. 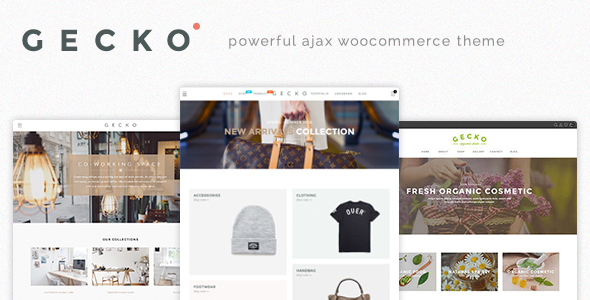 Do you mean JanStudio>Theme Option> WooCommerce > Product Detail Settings? I can’t find option for full width to off. And Full-width only happen for layout 3 and first layout and second layout is ok.
I’m sorry. Gecko doesn’t have option to turn off full width.